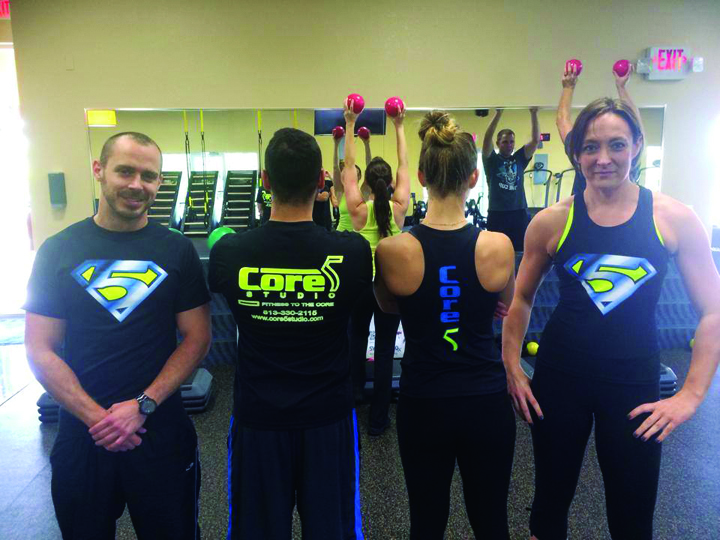 Core5 Fitness, a studio gym specializing in group and one-on-one personal training, has taken a holistic approach to the five core pillars of fitness: cardio, resistance, flexibility, nutrition and support. 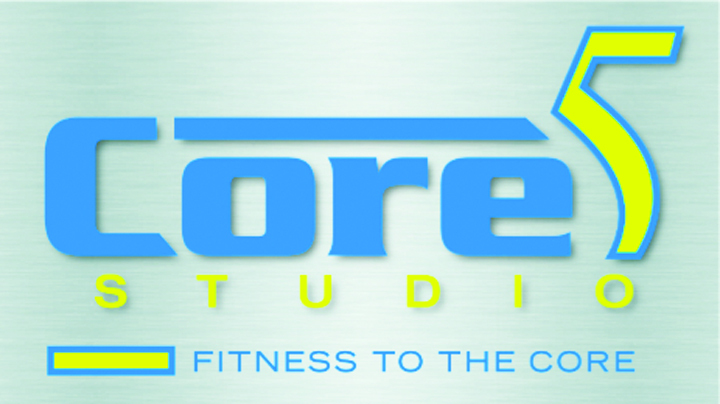 At Core5 Studios, the trainers strive to not only meet but exceed the goals and expectations of their clients. They recognize that every person is built differently and the experience each individual gets will be no different. The workouts are customized for every person’s needs and abilities, while still allowing the client to participate in a group setting. Every client goes through a CORE assessment to equip them with an understanding of their fitness needs and determine individual strengths and weaknesses. Personal assessments are set up on a monthly basis with the same trainer each time giving the consumer a sense of continuity from start to finish. The job of the individual trainers will be to cater to the month moving forward, giving the proper recommendations so that the client can be functionally fit. Over 190 classes per week are offered and the classes are constantly evolving to challenge even the savviest about fitness. Tareq Othman, founder of Core5 fitness, understands that not everyone has the resolve to get it done on their own. “With the attention that we give the client, they are assured they’re in good hands, they have a consistent and steady feedback system on how well they’re doing and what they can do better. We are consumer-centric; the happiness and prosperity of our members, whether it comes to their personal lives or their fitness goals, is our main priority. ” Core5 is founded on very different principles than traditional big box clubs where only the number of people who sign up matter. On the contrary, they pride themselves on developing relationships with the clients and giving them the best experience possible in order to succeed. “We are results driven. When you start seeing results then you are a member for life,” said Keith Strotz, manager at Core5. Core5 is located at 1076 E. Brandon Blvd. behind the Goodwill. Everyone is encouraged to come out and try the facilities for themselves. It now offers a 14-day challenge. Anyone signing up will complete a complimentary fitness assessment, have full access to all CORE classes, child care, spin classes and yoga with each facet of fitness personalized to maximize time and efforts. Memberships are based on how many classes are desired and personal training sessions are available with memberships. The ability to personalize everything is available at Core5. For more information, call 330-2115 or visit core5studio.com.